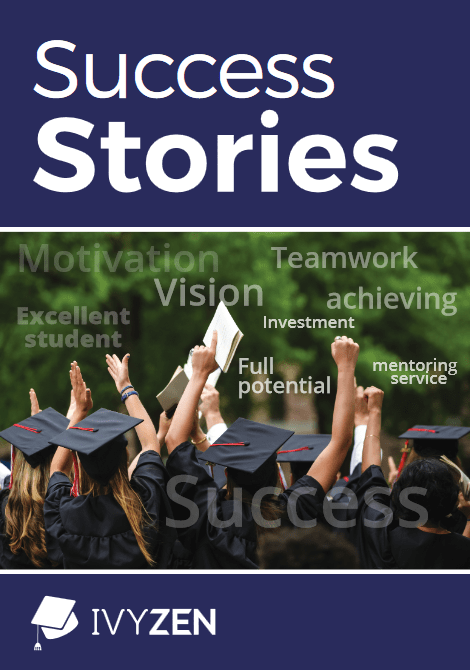 Is your child a high-achieving student but you’re still worried about the increasingly competitive college admissions process? Do you want a second opinion on the advice that your son/daughter’s college counselors are providing? Or maybe you’re just generally lost in the flood of online information claiming to know how to gain admittance to top schools. 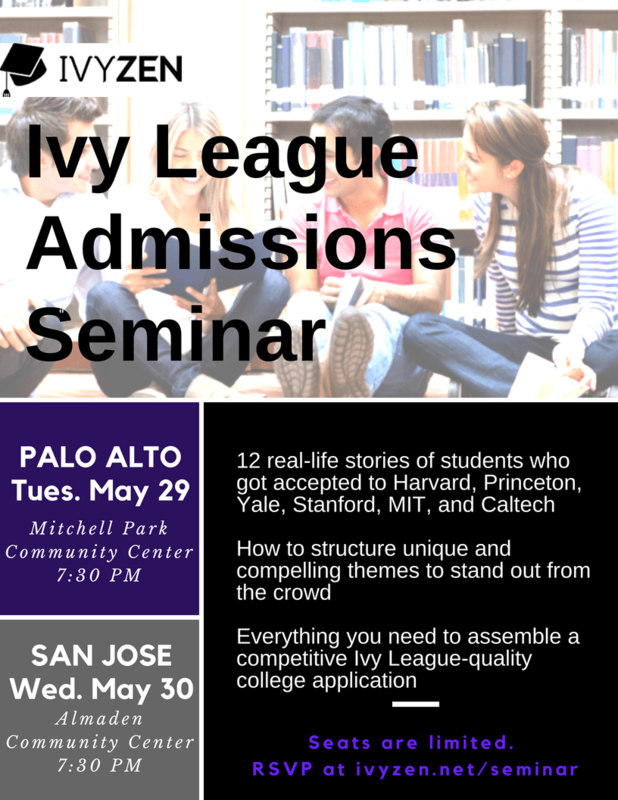 We invite you to join us for one of our free college admissions information seminar on May 29th, 2018 at 7:30PM in the Mitchell Park Community Center Matadero Room in Palo Alto or on May 30th, 2018 at 7:30PM at the Almaden Community Center in San Jose. Mark your calendars and register below as seating will be limited. We hope to see you there!